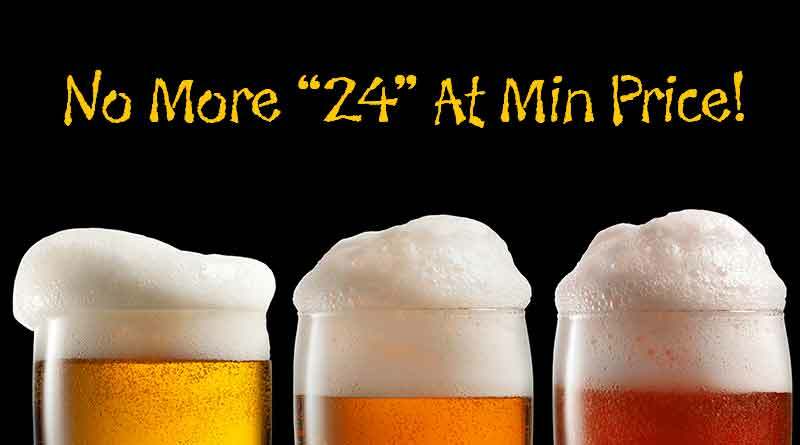 Once upon a time, big retailers such as Costco and Couche-Tard used to sell most of their 24-packs of beer at the minimum price of beer, letting other competitors bite the dust. To avoid losing customers, many small independent depanneurs were then forced to sell beer at a loss or without profit for a period of time. The minimum price was then distorting the market by creating an artificial downward pressure, with consumers having only that minimum price in mind while wholesale prices were a lot higher. 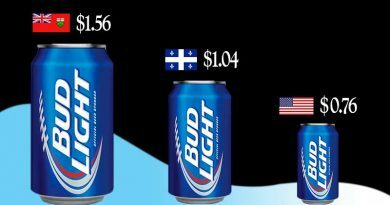 This era seems to be gone, according to a recent DepQuébec survey of beer prices among Quebec retailers compared to the 2017 minimum price (see table below). 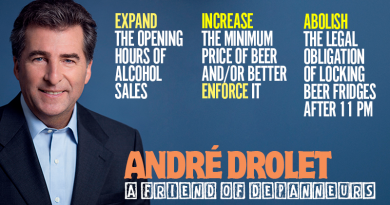 Indeed, we have not seen a single 12-pack or 24-pack sold at the minimum price … it’s over! To pay the minimum price, one must buy 48 or more containers at a time .. and yet, not always! 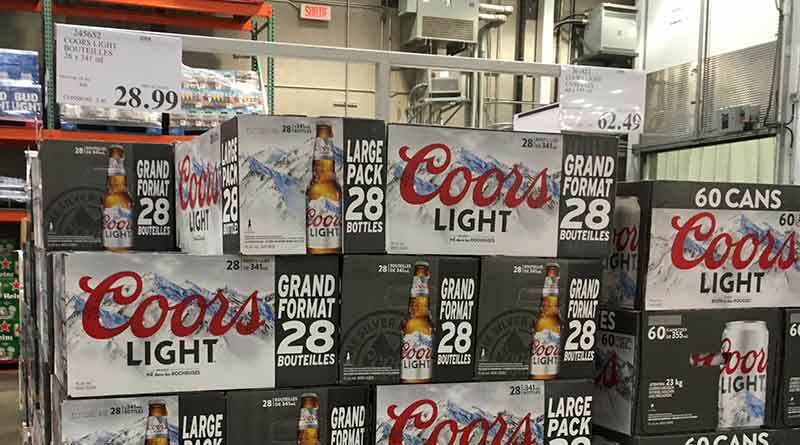 In the above table, all retailers, even Costco, sell beer above the minimum price when it comes to packs up to 24 to 30 containers. The current minimum price for a 24-pack of beer bottles is $ 23.97 for the Bud Light (4% alcohol) or $ 26.27 for the Molson Dry (5.5%). The regular price is now $ 30.99 for these packs (which is still much less than Ontario’s $ 39.50 at the Beer Store). Indeed, the smaller the volume, the greater the gap with the minimum price. Conversely, the bigger the volume, the closest prices become to the minimum one, like for the 48 or 60 packs. Ex: for a “six-pack” of beer bottles of Labatt Blue at the Dépanneur du Coin, the minimum price is $ 6.58 and the retail price is $ 10.99, a difference of 67%. But for a 48-pack of beer cans of Coors Light at Maxi, the minimum price is $ 49.96 and the retail price, $ 49.99, is pretty much the same. The last thing that stands outs from this survey is how each retailer tries to distinguish themselves through exclusive packs. Ex: Costco stands out with 28 and 60-pack of beer bottles and cans. Couche-Tard offers 16-pack of beer cans. Maxi offers some 15-pack. 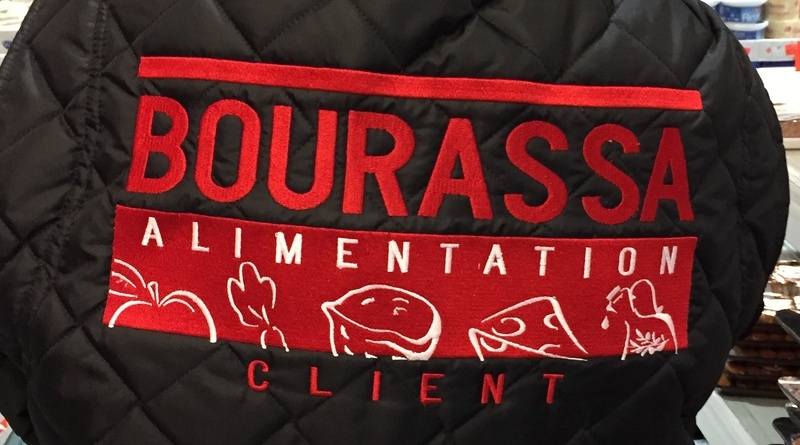 The industry tends therefore to leave aside the price war to the benefit of a price confusion approach … because the name of the game right now is to make it harder for consumers to figure out if they are making a deal or not! This is certainly good news for small independent depanneurs, who can finally breathe a little and cash some profits. Even Costco, the king of low prices, no longer sells beer at the minimum price like it used to. This 28-pack of Coors Light, for example, details $ 28.99, which is $ 1.02 more than the minimum price of $ 27.98. However, for larger quantities of 48 and 60 containers, Costco still sells at (almost) minimum price. How Come The Price Of A Single Bud Light Varies So Much From One Market To Another? DepQuébec is the first web portal specialized in the convenience store industry in Quebec. Its mission is to foster an ongoing dialogue on industry and regulatory issues and to shed light on the daily challenges faced by convenience store owners, their employees and all members of the industry.